Dominicans who have been struggling to find emergency cash to repair their homes following Hurricane Maria can now breathe a sigh of relief and access $50,000.00 EC towards their home repairs, purchase of furniture and other household items thanks to the Central Cooperative Credit Union Ltd or otherwise known as CCCUL. After considering the plight of Dominicans and some who are still picking up the pieces following hurricane Maria. The CCCUL decided to launch its new CCCUL Rescue Loan offering members $50,000.00 EC at a mere 4.75 percent. 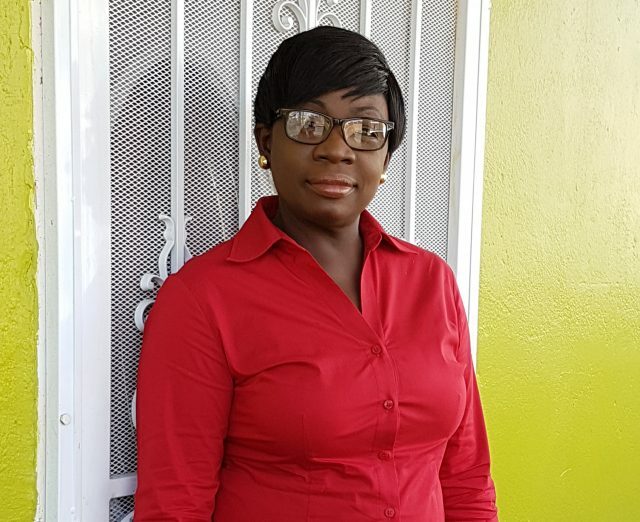 General Manager of the Central Cooperative Credit Union Gloria Watson Jean Pierre told Kairi news she is pleased that the Credit Union is able to come to the rescue of members at such as time as this. Mrs. Watson Jean Pierre went on to say; in addition to this special offer and other easy services available at the CCCUL, members stand a chance to Win Prizes when they Sign Up.